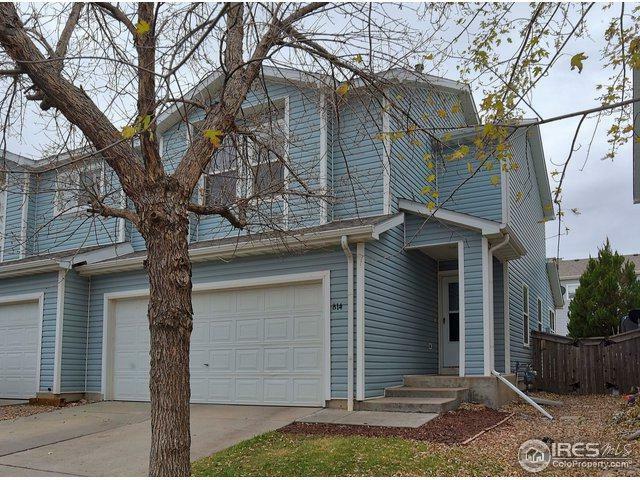 2 story duplex-perfect starter home lives like a detached w/spacious floorplan! 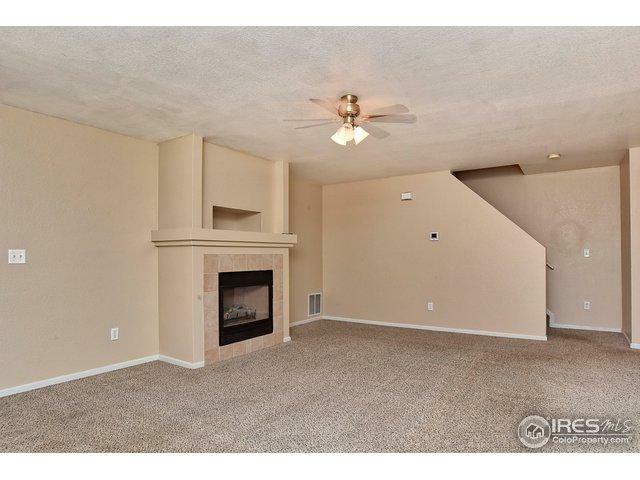 Main level great room w/fireplace, laundry & kitchen w/all applncs included & huge walk-in pantry. 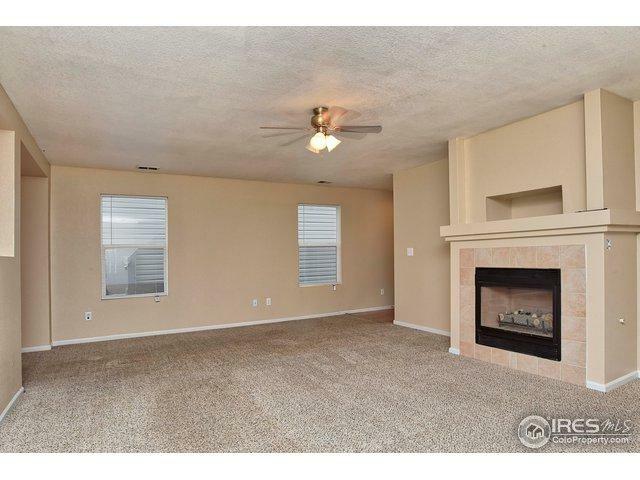 Upper level w/2 secondary beds, full bath & master w/walk-in closet & full bath. New interior paint, fenced yard & 2 car garage w/built-in shelving. 1 block from park w/trail, playground & lake. 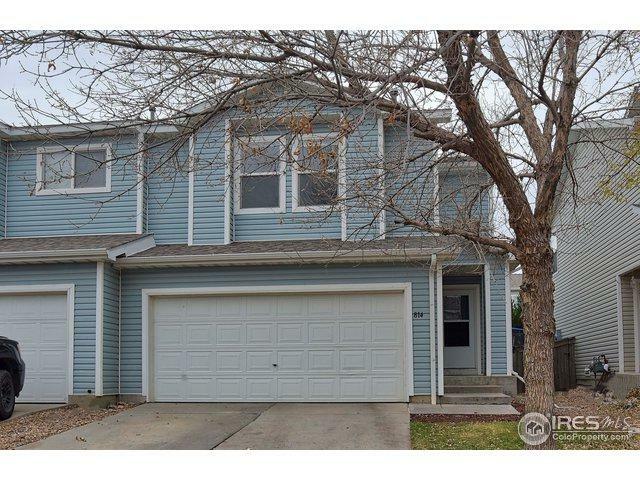 Close to downtown Brighton, Rec Center, Pavilions w/theater, shopping, dining, DIA & major routes including E470 & I76.